Normally I wouldn’t even make that big of a deal about this. I don’t (truly!) go around looking for things to get aggravated about. 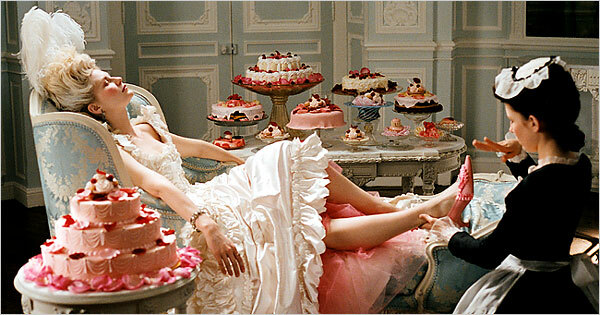 But in the production I’ve been watching, Flora was so over the top–literally stuffing her face with cakes in a sort of cross between Violet Beauregarde and Marie Antoinette (the Sofia Coppola version)–that I went and looked at the original text, and it’s all there, as seen above. I don’t even actually care that much but it is interesting as a data point, especially for when people post that there was some fat-positive prelapsarian period in Western history. I like Bleak House better.